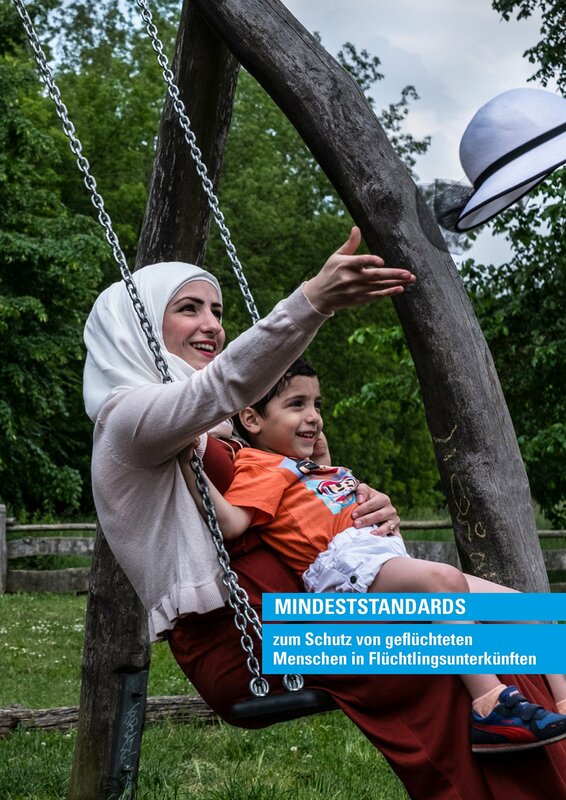 In 2017 unicef published Minimum Standards for the Protection of Refugees and Migrants in Refugee Accommodation Centres. Now those minimum standards are translated and published in English. An annex on the Implementation of the Minimum Standards for Refugees and Migrants with Disabilities is the result of joint work undertaken by several organisations, among them the Lebenshilfe Landesverband Hamburg. need of protection during and after their flight. rights of all refugees and migrants are respected. quickly as possible into our society.